Sell to Us Price: $15.79 each. 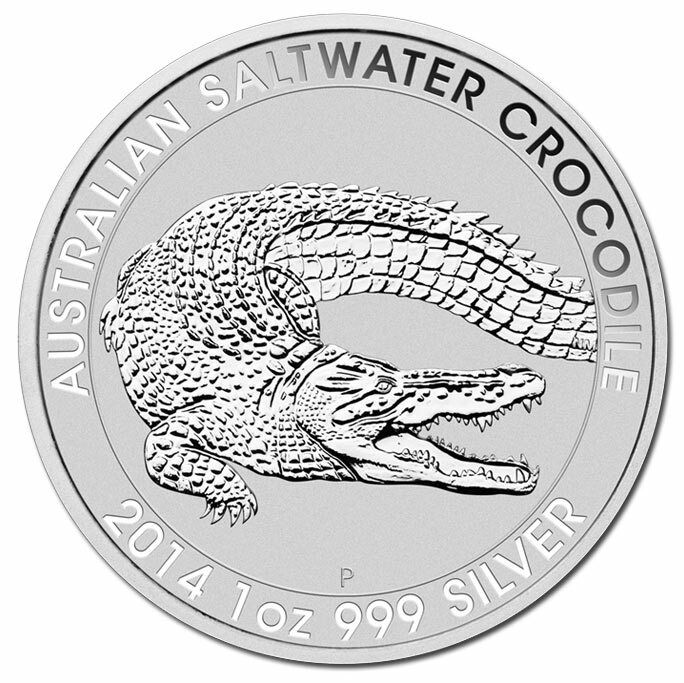 Money Metals Exchange is proud to offer Perth Mint's newest edition 1 troy ounce silver coin - the Saltwater Crocodile. This prestigious Australian government mint is one of the most recognized in the world and has an unmatched reputation for quality, beautifully made coins and bars. The overall details behind its design makes among the most intriguing silver coins to buy. For buyers wanting the familiarity and assurance of government-issue legal tender coinage, these Australian mint coins are the way to go! The Saltwater Crocodile, struck for the first time in 2014 with a limited mintage of 1,000,000 ounces, are very rare and highly sought after by investors and collectors. It is one of the newest and most magnificent coins on the silver market. Crocodile (reverse) - The reverse features a female crocodile from the Australian Zoo named Bindi. She was caught by none other than Crocodile Hunter himself, the late Steve Irwin back in 1988. She was known as Steve's favorite crocodile. In fact, he named his one and only daughter after the massive animal. It depicts the world's largest reptile with its jaws open. 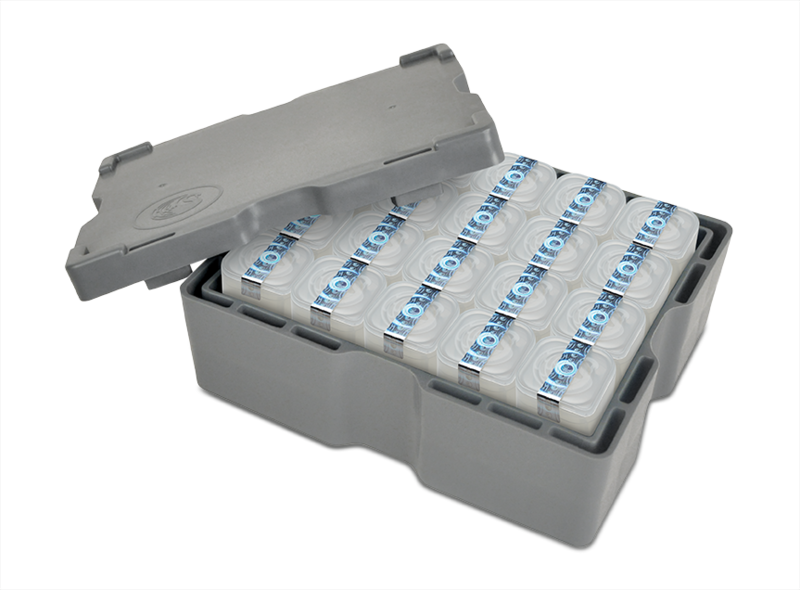 Each coin contains 1 Troy ounce of .999 fine silver. 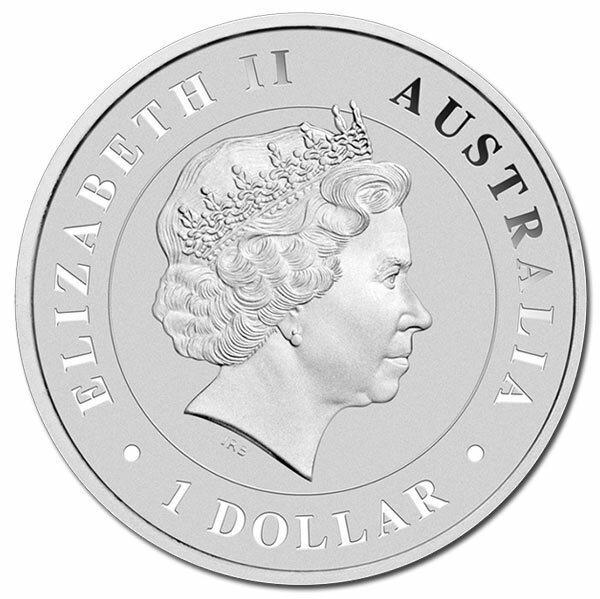 Buy Australian silver coins with confidence with Money Metals Exchange today. Our current buy pricing is $15.79 each and we will buy up to 2,500 ounces at this price. Simply call us on any weekday to lock pricing at 1-800-800-1865. 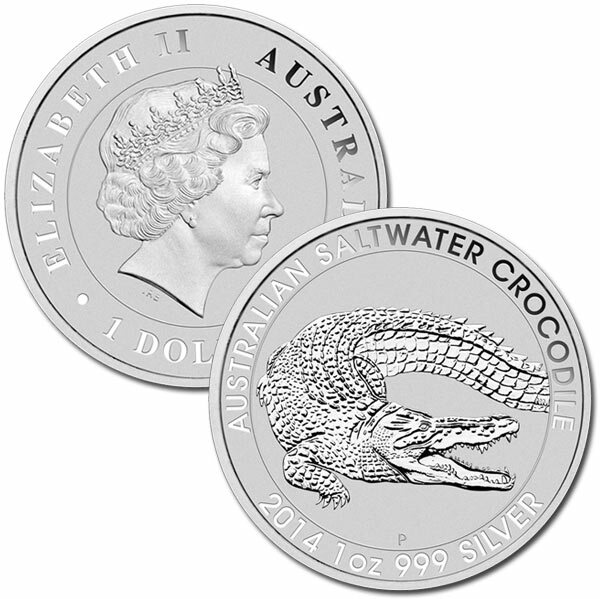 You can now sell your Australian Saltwater Crocodile 1 Oz Silver Coins from the Perth Mint back to us online, at a price of $15.79 each!